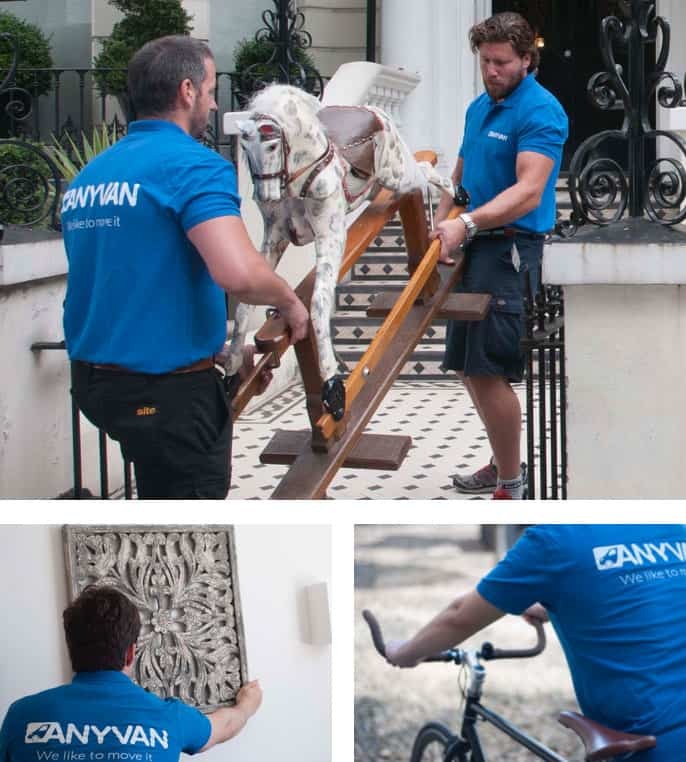 If you need reliable courier services for a valuable eBay delivery or collection, AnyVan provides a convenient and cost-effective solution. We understand the importance of these transport operations, as they tend to concern a dream item for one person and a sale for another. That’s why we offer free basic insurance (in accordance with our T&Cs) and a personal move coordinator to put your mind at ease. 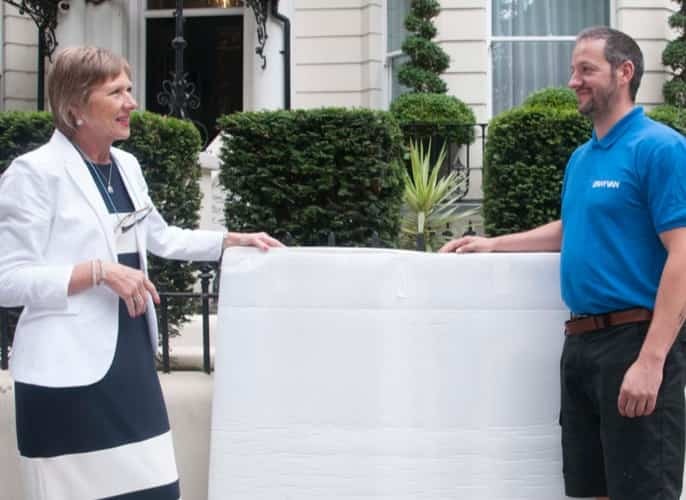 Whether you’re delivering a small item to a nearby town, or need to collect a bulky item from another city, we’ll make the process easier and cheaper. With a fleet of vans and industry professionals operating across the UK at all times, we’re ready to provide transport at any time, to any address. As our transport partners will already be on a route that’s near you, we can provide considerable savings on standard rates. We ensure our transport partners are equipped with everything they need to take on your delivery requirement. Whether you’re selling a delicate ornament, or have bought a pool table, we can provide a seamless experience. Get in touch and get the same five-star experience our 30,000+ customers have enjoyed. Assessing eBay courier quotes is essential for deciding on the right service, but the reputation of the delivery company is just as crucial. 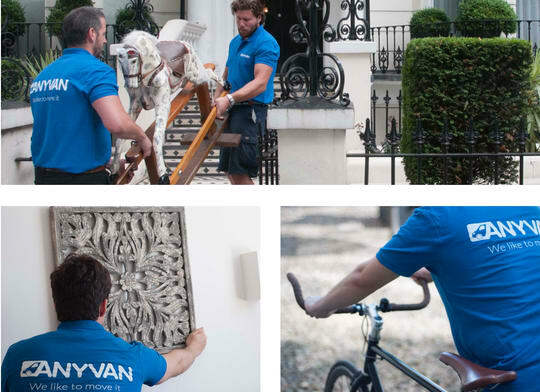 With AnyVan, you can bypass the difficult decision-making process: simply get in touch for an instant price, get free basic compensation cover up to £50k for fire & theft (in accordance with our Ts&Cs), and we’ll do the rest. 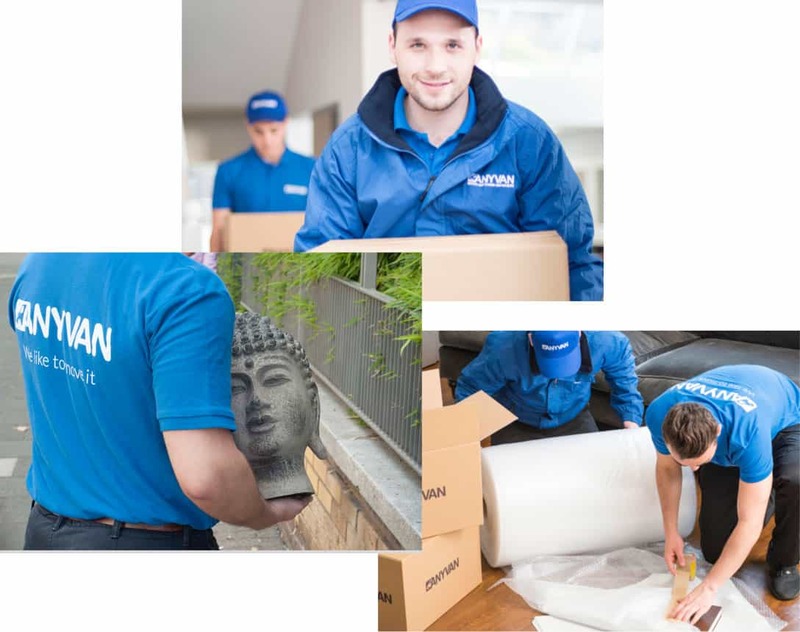 No matter what you need to move, or where it’s going, we’ll find the right courier for you. Selected from our huge fleet of transport partners, we’ll choose a courier who will be operating on a nearby route, with space for your goods and equipped with exactly what they need for your requirement. These combined factors result in a high-quality service at fantastic prices. AnyVan’s eBay courier services span the continent. So, if you’re concerned your eBay conquest will need an expensive international courier service, don’t hesitate to get in touch. Our experienced transport partners are ready to help you with your transport needs today. Contact us for a free quote now for prices starting from only £26.